Someone told us that Bali is the place you always want to return to. We totally agree with that! Bali is an Indonesian island known for its forested volcanic mountains, iconic rice paddies, beaches and temples. 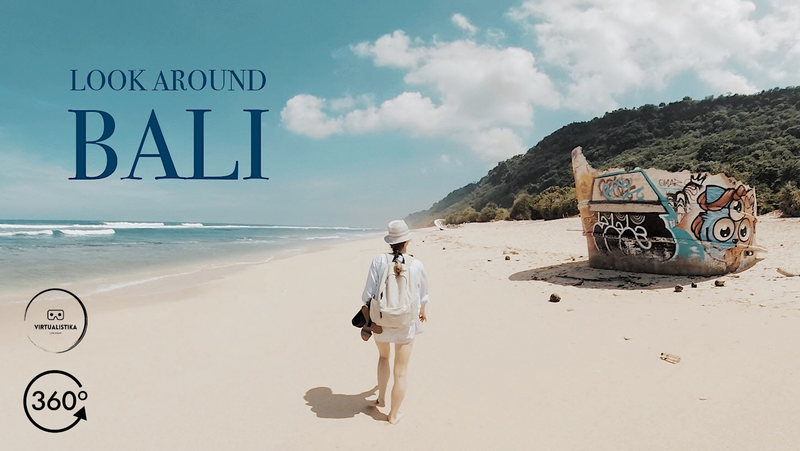 this video reminds me of my time in Bali.